Despite the strong supply situation globally, dairy markets over the past month have shown perceptible improvements and Irish dairy farmers expect that these developments will be reflected in the Irish Dairy Board (IDB) price index for June, according to Pat McCormack, Deputy President and Chairperson of ICMSA’s Dairy Committee. “At this stage, there is strong evidence to suggest that the marketplace has factored-in strong global supplies and a number of major market indicators have shown positive moves over the last month – actually, as recently as this week the significant product categories all went up”, said Mr McCormack. “Prices on spot milk markets have improved with the Dutch Dairy quotes running close to 4% higher for butter than this time last month, whey increasing by 3% and WMP remaining stable. 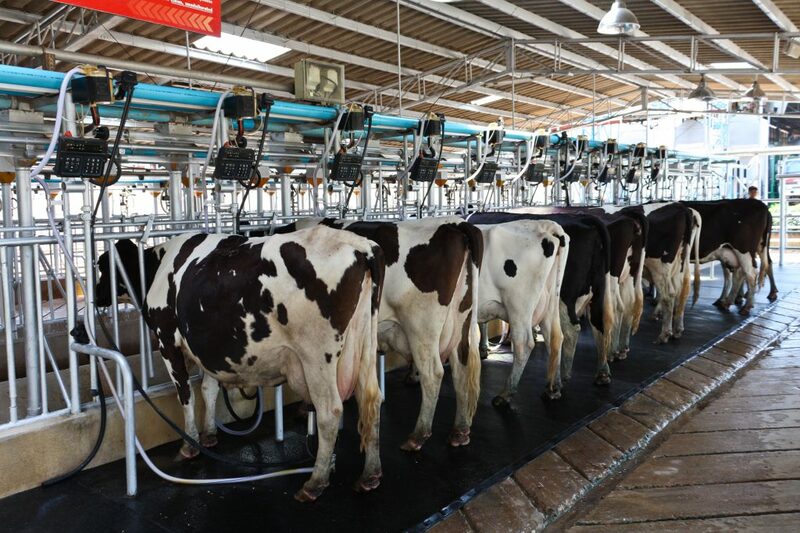 In Italy, for instance, according to the newly established Milk Monitoring Observatory (MMO), the spot milk price increased by 10.5% in the last four weeks and in the Netherlands, the spot milk price increased by 22% since late April. The Global Dairy Trade Auction has also increased after falling in the previous months. EU average prices for most dairy commodities have shown positive movements over the last month and for last week, according to EU Commission internal data, butter (+1.5%), SMP (+ 0.5%), WMP (+0.4%), Cheddar (+0.6%) and whey powder (+0.5%) have all increased. 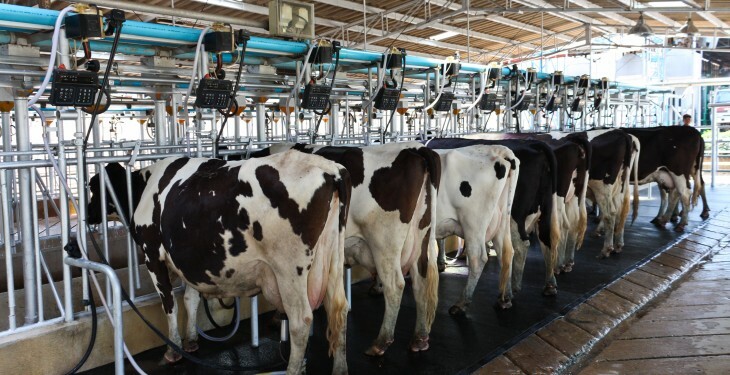 With indications of a drought impacting on milk production in parts of the US, the strong growth in global supplies could very quickly come to a halt and the market will return to an even stronger position. The changes over the past month provides some indication that this may be already happening”, observed Mr McCormack. “By any measure, dairy markets are in a significantly better place this month and dairy farmers rightly expect that this will be reflected in the Irish Dairy Board index given its strong basket of products, brands and market presence. The follow-on from that is that processors should be able to take a more positive perspective when setting their June milk price. There has been a lot of negative and unsubstantiated chat in relation to milk price in recent months and farmers can rightly expect that this will now stop given the measurable rebound across all categories in recent weeks. That rebound needs to reflected when the price for June milk is set”, said the ICMSA Deputy President.